My own favorite!! 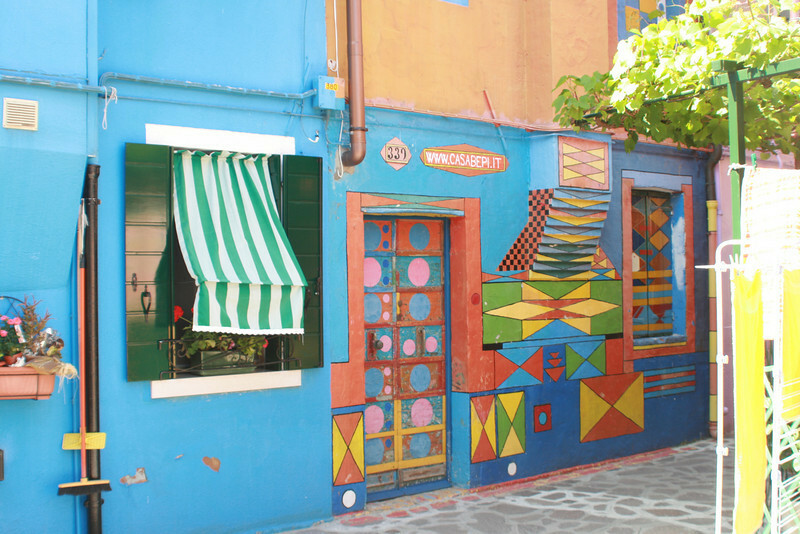 The legend goes that the colorful houses started so drunk fishermen could find their houses. I think this owner may have started imbibing well before he began painting.